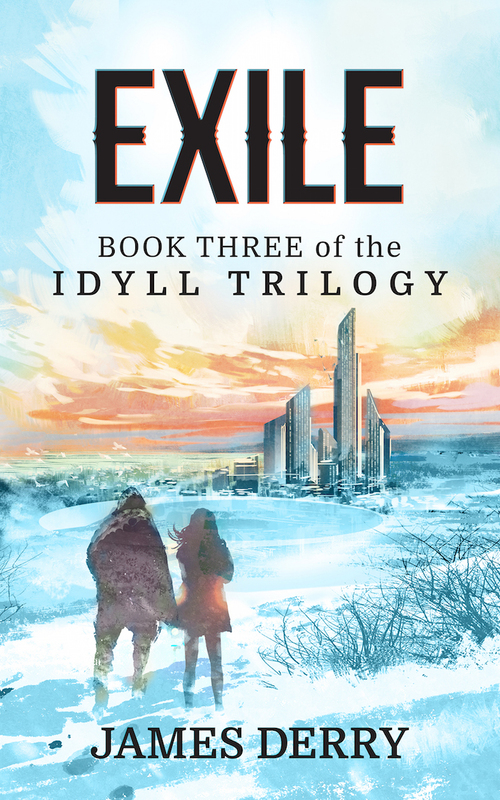 The conclusion to the Idyll Trilogy is finally here! Now available on Amazon. What else will you find in Exile? • An honest-to-goodness pistol duel with plasma pistols.! • A new, mysterious (alien?) life-form. Check it out… I hope you will like it! Congratulations James on what sounds to be an exciting third book in the series! !